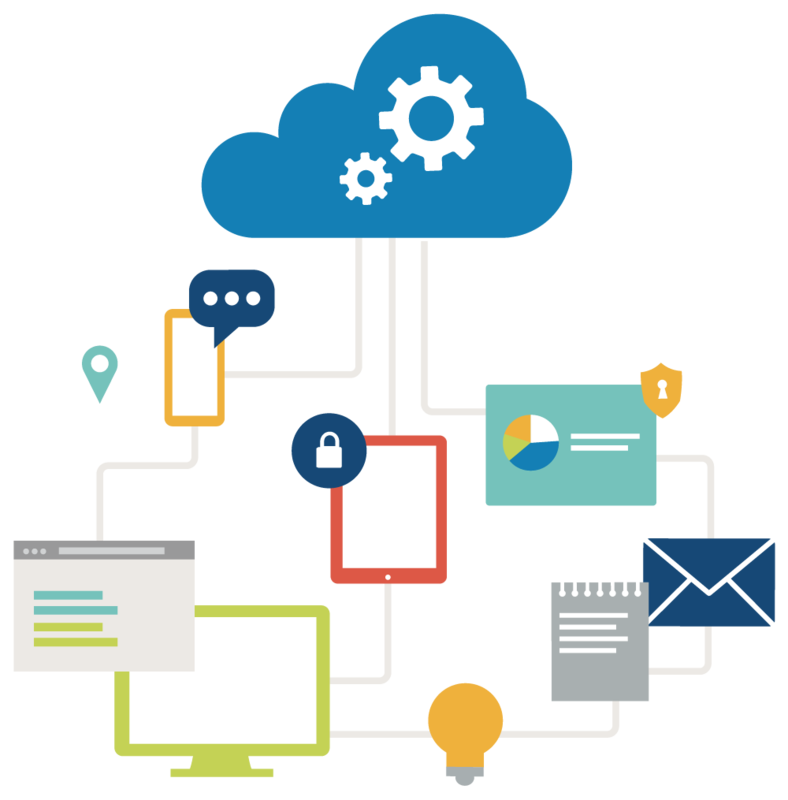 Cloud Computing is a prominent technology that is transforming the role of enterprise IT departments from running back office systems to end user applications. While potentially beneficial, a move to using cloud services should not be done without proper planning. The strategic and technological fit for each application and environment should be considered. As with any critical business decision, the expected cost vs. benefit to your organization must be taken into account in planning. Exalticor will help you assess your business goals and objectives to identify areas where cloud computing can be a valuable and appropriate resource. Strengths of the cloud will be mapped with business and application needs in order to identify optimal competitive advantages. Our team will identify and address needs within existing IT infrastructure to ensure a successful transition to a cloud-enabled environment. Exalticor will assist you in utilizing the latest in technology to give your business a competitive edge. Costs significantly less than large providers! Contact Us today to see how we can help you! We are running a special this month on VM’s! What kind of VM help do you need?